This spring, our collaborative opened the first sculpture garden in the region, as part of The Stone Man, a retrospective featuring over forty years of work by the Kurdish painter and Kashkul artist-in-residence Ismail Khayat, who became well known for painting boulders within the no-man’s-land that stretched between the warring factions of the Kurdish civil war. As part of his Kashkul residency, he sought to transform another landscape, to explore the potentiality of public space, and to demonstrate how disparate elements can be brought together. Khayat is the first of many who will mentor emerging student-artists in Sulaimani through Kashkul’s artist-in-residence program. 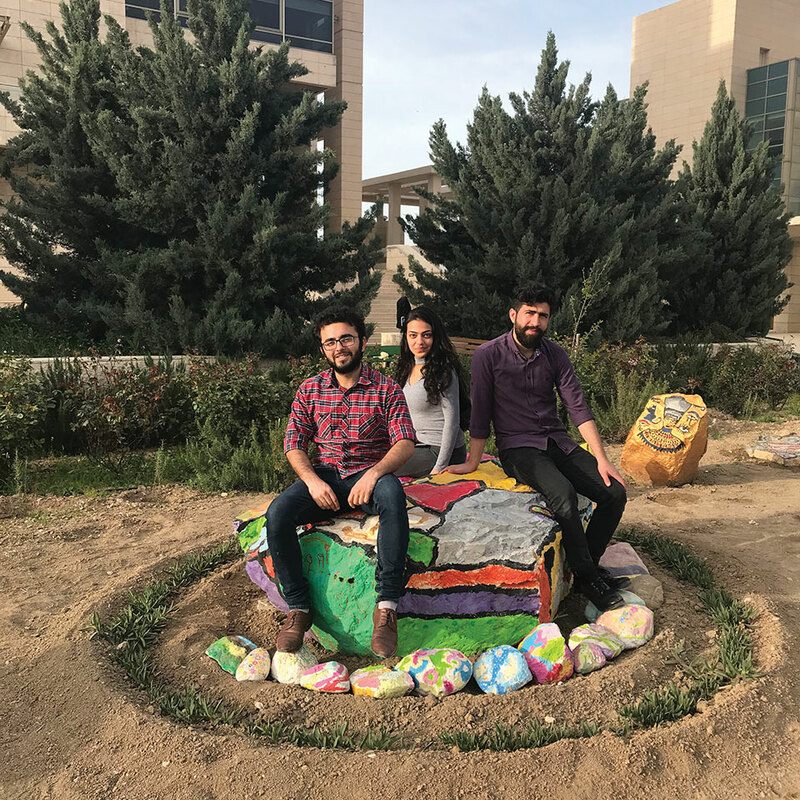 The student-artists who worked as Ismail’s apprentices in the sculpture garden on the campus of Kashkul’s home institution, the American University of Iraq Sulaimani, came from all over the country, as did the stones they painted. The garden is an outdoor art gallery, open to students at all times, a space that suggests the many possibilities students have to transform spaces with culture. Other Kashkul projects include Crux, which uses oral history and literary translation to study how devotion becomes violent and how violent devotion can become peaceful, and Mosul Lives, which collects extensive interviews that, in aggregate, give a picture of daily life in Mosul, before the Islamic State, before the American presence of 2003. 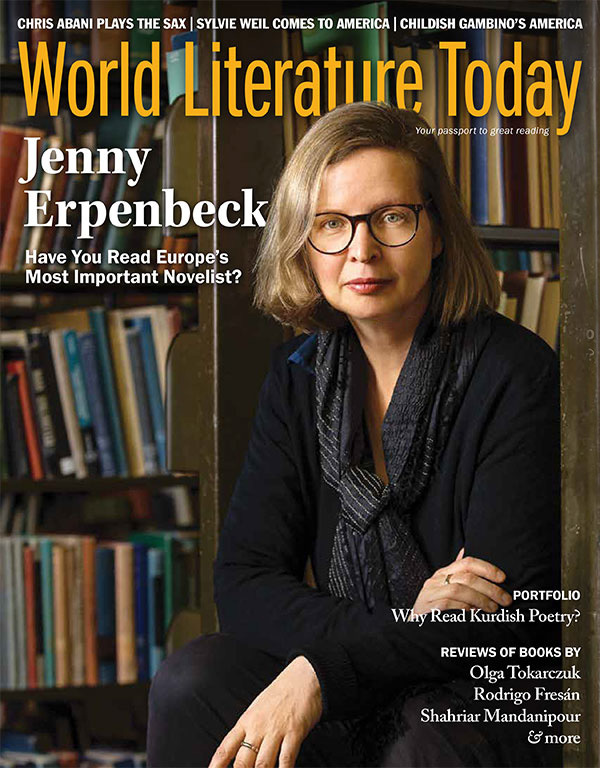 The collaborative’s translation work is exhaustive, and its project Arrival selects, translates, analyzes, and compares literature from every century of Kurdish poetry. Kashkul’s projects do not just include our own investigations; we also collect and archive materials that will be available for others to study. Through a partnership with the UCLA Library’s International Digital Ephemera Project, much of our collection is available online. Kashkul runs on collaboration. Like the kashkuls that Kurdish scholars have made across the centuries, Kashkul believes in the individual, giving each of us the freedom and support to pursue projects of our own design. As the primary investigators of our own research projects at Kashkul, Pshtewan Kamal Babakir and I share a sense of urgency about reading, preserving, and translating Kurdish literature. We also strive to work in disciplines that are not well established in the Kurdish regions of Iraq. Through our work at Kashkul, we create a different future for ourselves and for our country. Our parents faced Saddam Hussein and the genocide he brought down on Kurds. Our parents took part in the revolution that resulted in the semi-autonomous Kurdish region. The Kurdish intellectuals we study fought their own revolutions, investing in Kurdish linguistics, shaping a Kurdish alphabet. We have our own revolution before us now: to understand our culture for ourselves and then share it with the world. 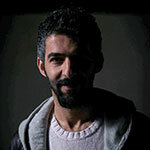 Pshtewan Kamal Babakir is an archivist, filmmaker, and translator at Kashkul. 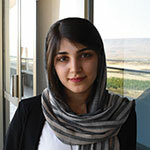 Shene Mohammed is the assistant director at Kashkul, where she also works as an archivist, translator, and literary critic.